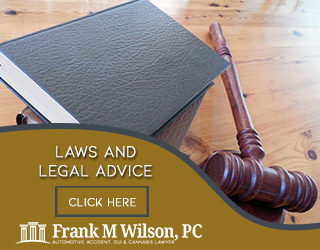 Automotive Accident, DUI & Cannabis Lawyer Frank M Wilson, PC is solely focused on providing citizens with legal advice and information regarding the laws of the state of California. The state legislature is always changing and it’s only because there are aspects of the law which needs constant review and revision in order to improve the state’s legislative and justice system. 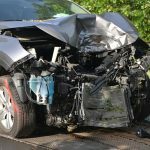 Throughout this website, you will find informational posts about the laws surrounding car accidents and Driving Under the Influence laws and penalties. You will also find information about the legalities surrounding cannabis use in the state of California. Driving under the influence of either alcohol or drugs is a serious matter and not everyone understands what the legal repercussions of such entails. 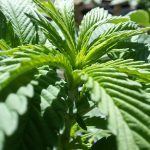 As for the legalization of cannabis in California, there are the finer details of the laws related to cannabis which should be made known to the general public. We are here to help anyone understand what and how the legal system of California works. After all, it is our service to you to keep you informed! 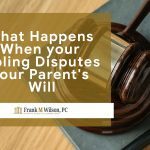 If you require further information or legal advice from us, please do not hesitate to contact our offices on 909-650-9857 or send us an email at lawrence@frankmwilsonpc.com. We will be happy to assist you!